In 1933, two years before graduating as an architect, Borsani designed the Casa Minima project for the V Triennale di Milano (Milan Triennial), along with architects Cairoli and Varisco. This project earned him a silver medal for its Rationalist code and geometries, and he received positive reviews from the critic Edoardo Persico of Casabella magazine. In 1937, Osvaldo Borsani designed Villa Presenti in Forte dei Marmi, a project that displayed the same design qualities as those of Casa Minima. In 1943, Osvaldo designed and built his own house, the Villa Borsani, in Varedo, which, despite being conceptualized under strict Rationalist principles, incorporates objects and art of younger artists that communicate a freer approach to the human expression. The Villa Borsani project involved artists such as Adriano Spilimbergo, Fausto Melotti, Lucio Fontana (who made the ceramic fireplace and the ceramic Madonna), and Agenore Fabbri (who made the bronze statue in the staircase). Villa Borsani has been preserved and it remains with Osvaldo Borsani’s family along with the extensive archives of his work. After Villa Borsani, Osvaldo continued to develop many projects for the Milanese bourgeoisie, frequently with many of the same artists whom he employed for his villa. A particularly strong relationship was the one that Osvaldo had with artist Lucio Fontana, a close friend since the time of the Accademia de Belle Arti di Brera, and whom Borsani assigned to make a large metal balcony for the Tecno company in 1956. Osvaldo Borsani’s design work, just as his larger architectural projects, which he also considered design work, very often incorporated elements created by other artists and designers such as: Roberto Crippa, Arnaldo and Giò Pomodoro, Agenore Fabbri, Fausto Melotti, Andrea Cascella, and Lucio Fontana. 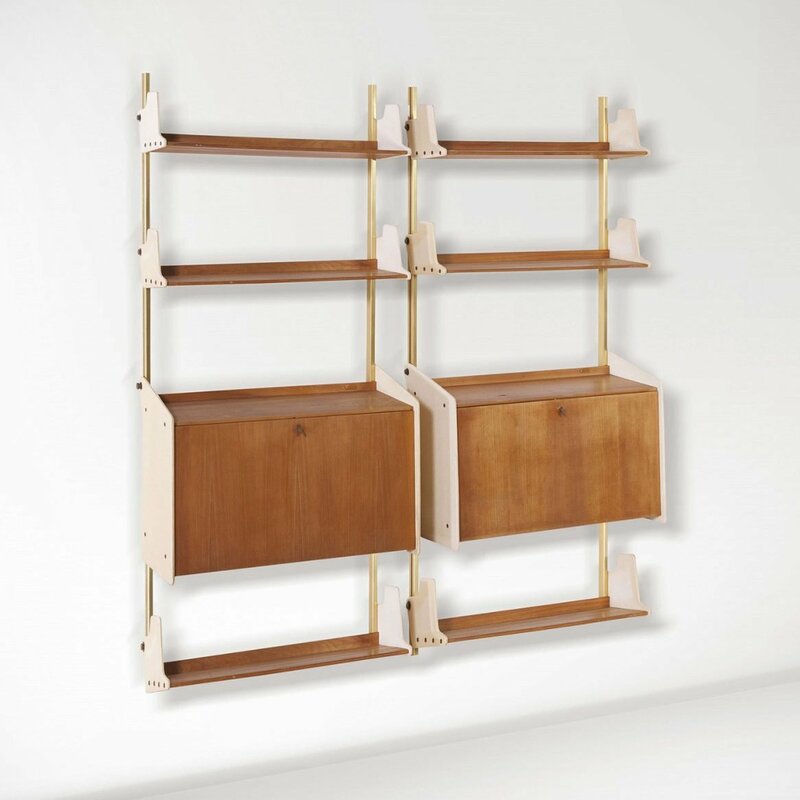 Of all of these collaborations, the one that Borsani forged with Lucio Fontana was a particularly close, and resulted in the creation of many of Borsani’s furnishing designs of the late 1930s and 1940s. With Fontana, Borsani integrated sculptural ceramic and bronze elements, wood and gilded stucco, and interventions on glass tabletops with decorations, to name a few design elements, to his furniture designs. 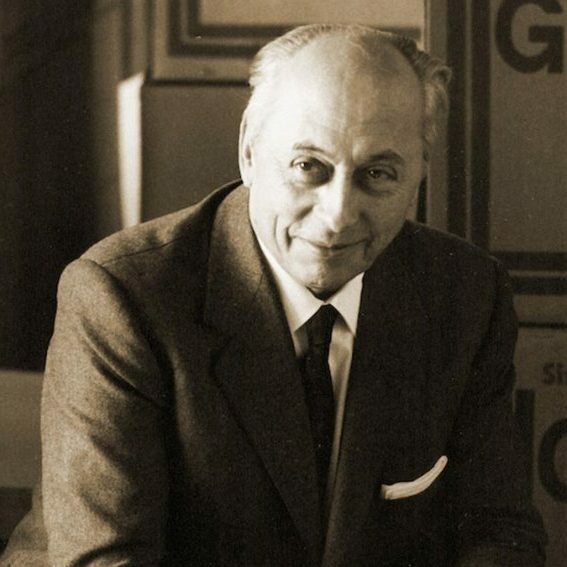 In 1953, Osvaldo realized the imminent need to transform the artisan reality and approach to furnishing design and furniture making into a modern industry capable of meeting a larger demand. It was then that Osvaldo and his twin brother Fulgenzio founded the manufacturer Tecno, transforming an ehttp://www.casatigallery.com/www.casatigallery.com/designers/carlo-de-carli/minently artisan reality into a modern industry. 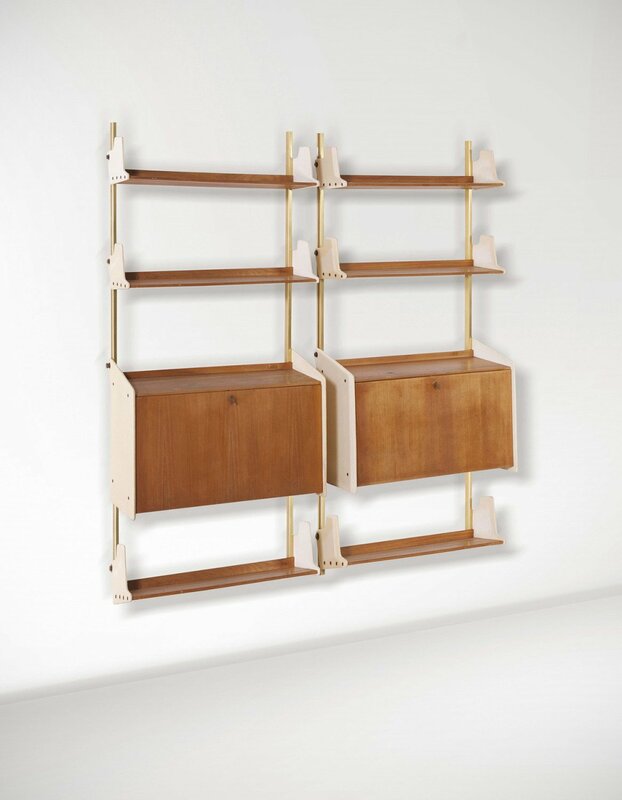 Initially, Tecno manufactured only Borsani’s furniture designs, and, although he continued to design furniture and objects until the early 1980s, by the late 1950s, Tecno also manufactured furniture from other designers, including Vico Magistretti, Roberto Mango, Gae Aulenti, Eugenio Gerli, Carlo de Carli, and Gio Ponti. Among the most successful and iconic Tecno designs are the 1954 D70, a sofa that can assume approximately 20 positions; the 1955 P40 adjustable lounge chair, described as a “machine for sitting,” which could assume 486 distinct postures; the 1954 T41 dining table; the 1965 Canada chair; the 1968 Graphis office furniture system; and the 1972 P128 office chair. Along with Eugenio Gerli, Marco Fantoni, his brother Flugenzio, and his daughter Valeria, Osvaldo Borsani founded Centro Progetti Tecno (1970), a design shop focused on creating innovative products and interiors for work and school environments. 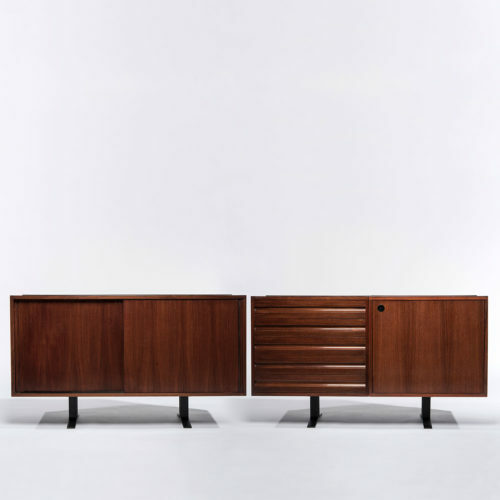 Early pieces by Tecno can be found in the permanent collections of the MoMA in New York, the V&A in London, the Centre Pompidou in Paris, and the Neue Sammlung in Munich.